The Blessing of Brokenness was born out of tragedy. This book describes the raw emotions individuals face during a broken season. You will be encouraged to rely on faith while standing in the face of dark reality. A stern realization in brokenness is that you will either become a slave to circumstance or you will conquer the test set before you. Victory is accomplished by allowing God to reveal answers to broken questions in His way and His time. Broken does not mean failure and it does not require abandonment. We seek to find purpose in brokenness. If God allows brokenness to occur there is a purpose. God will not allow a test to come thats beyond your ability and doesnt lead you to His destiny. The purpose of permitted brokenness is to reveal His destiny. Understanding this shifts your vision to see past the fog of reality to the heart of God. Every dark night ends with the dawn of a morning. Each day with Christ comes with a new banner despite your test. My best is yet to come. 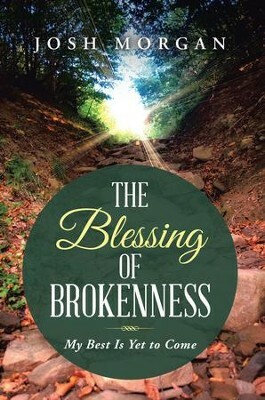 I'm the author/artist and I want to review The Blessing of Brokenness: My Best Is Yet to Come - eBook.